Following completion of Wainwright Bridge in 2008, the second phase of the Freckleton Street Link Road masterplan is set to continue. Utility diversions were carried out late last year as work in advance of the road works starting. The £12m project will regenerate the Freckleton Street area and complete an important section of Blackburn’s Town Centre Orbital Route. 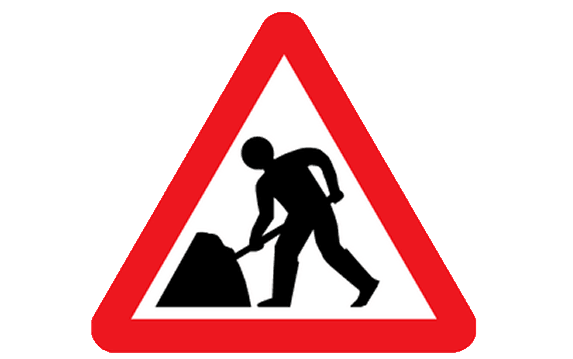 Widening works are currently being carried out at the junction of Montague Street and King Street over the next four weeks. From June 29, the sensitive archaeological exhumation works in the grounds of the old St Peter’s Church will begin and will take up to 16 weeks. Specialist archaeologists are using church records from the Diocese as part of their investigations and will only be exhuming the central part of the graveyard, which is where the new road will go. All known evidence suggest that the majority of the plots are at the back of the site which will remain untouched. Once complete, it will make way for a new highway built on a central alignment from Wainwright Bridge to emerge onto King Street, directly opposite Montague Street. Any remains found to be buried after 1914 will be immediately reinturned following exhumation. Archeological analysis will take place on remains pre 1914 before they are also reinturned. The new road is expect to be completed by Autumn 2016. Afterwards, two memorial gardens will also be created on either side of the road, with a small service being carried out by the Diocese. Relatives with ancestors in the graveyard will be kept fully informed throughout.